GLASA Track and Field Coach, Dave Bogenschutz, was named Volunteer Coach of the Year by US Paralympic Track and Field. 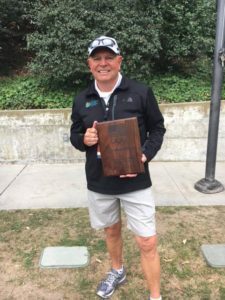 Dave is “humble to have been chosen Volunteer Coach of the Year… Thank you all GLASA Track and Field athletes and coaches for being a part of this great team. Awards like this only happen when we all work together.” Congratulations, Dave! Well deserved!